darkSpyro - Spyro and Skylanders Forum - Spyro: Shadow Legacy - Why won't spyro talk??? 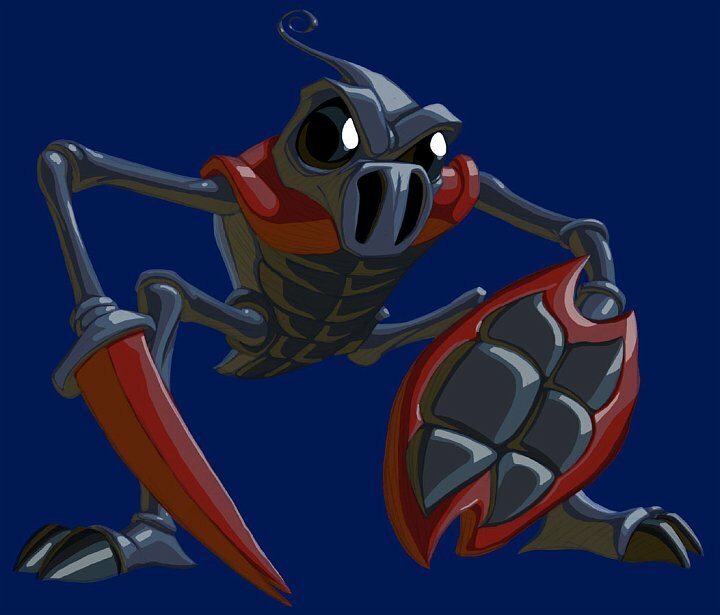 darkSpyro - Spyro and Skylanders Forum > Spyro: Shadow Legacy > Why won't spyro talk??? I was wondering why spyro never talked in the game. All he does is grunt and say ug ug or un huh. Yeah, Cynderfyre's right. You do see them saying something that Spyro's probably suggested, after he grunts and that. It's also an RPG game, when the player choses Spyro's words for him. As far as I remember the only time spyro talks in this game is on the first screen. He has a text box and all it says is "*Snore*"
No clue. Might have been an overload on the DS back in the day. Might have just been a character that the game designers wanted. Usaully characters in DS games don't talk, just a speech bubble comes up of what they are saying. He only says something at the start of the game, just like what Spyro1995 said. 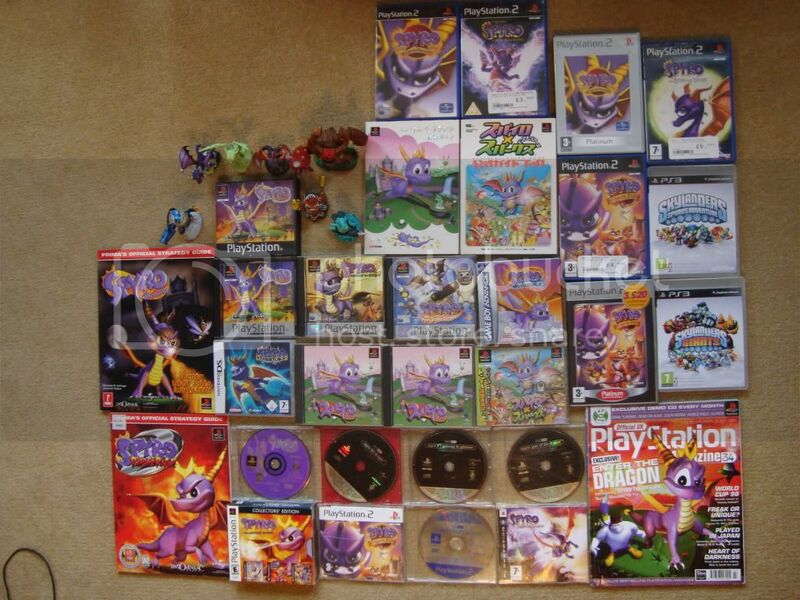 This^ ds games like spyro shadow legacy don't talk! When I made this topic I was referring to Spyro only snoring and grunting in the game. I wasn't talking about why the game didn't have "voice overs." The only things for conversations that Spyro gets to do is say a "Yes" or a "No."